I really love to recycle old jars and containers, but sometimes getting those stickers or labels off of the containers is super tough. I’ve tried a few different ways to remove them, and this is my new favorite one! 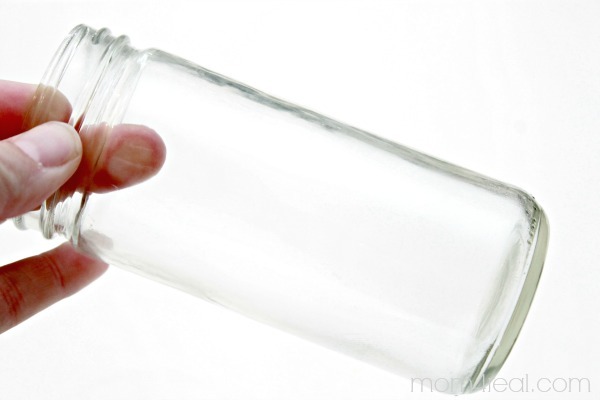 It will take your labels off with ease, and allow you to upcylce and reuse some of your old containers! 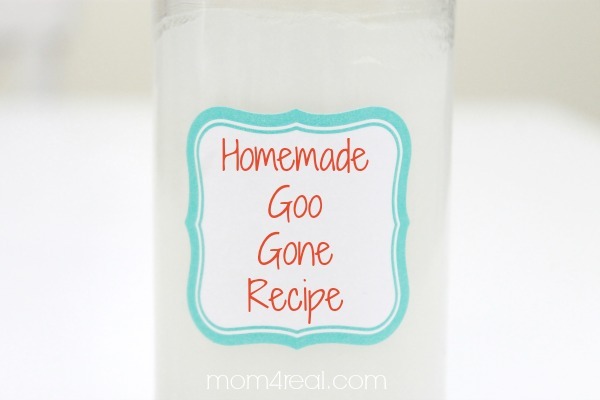 I’m so excited to share this Homemade Goo Gone – Sticker and Gunk Remover recipe with you! 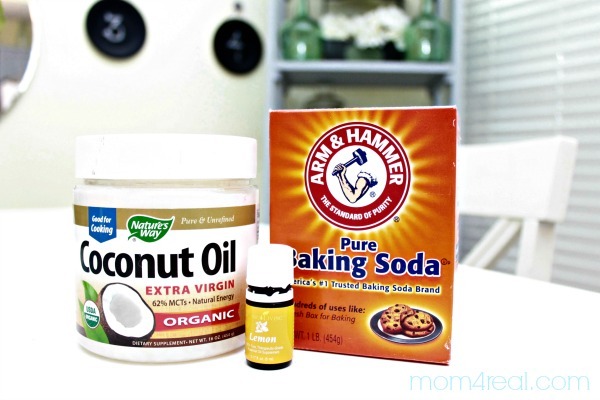 You will need 1/2 cup of Coconut Oil, 1/2 cup of Baking Soda and 6 drops of Lemon Essential Oils. 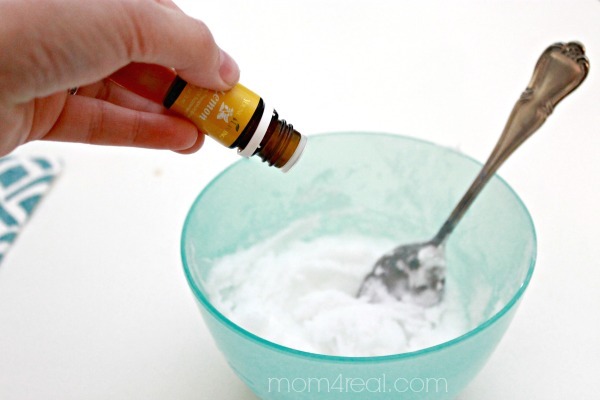 Mix the coconut oil and baking soda together in a bowl. The coconut oil will be solid at first, but as you mix, it will soften and blend with the baking soda. Now add your lemon oil and mix well with a spoon. 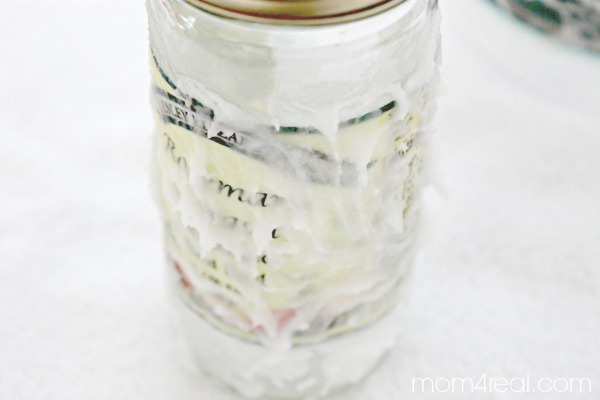 Smear the paste all over the label you want to remove and let sit for 15 minutes. And there you have it! I am using this little container to store my Sticker and Gunk Remover! Let me tell you, this stuff works for more than just removing stickers and it smells amazing!!! It softens your hands like you wouldn’t believe too! You can use this mix to remove tape residue, sticky stuff from animal fur, sticky residue from your skin and like I mentioned before, I use it as a softening hand scrub too! ***One of my readers, Suzanne Jones emailed me saying that she used Olive Oil or Vegetable Oil instead of Coconut Oil to make her Goo Gone, so if you don’t want to spend the extra money or have the other on hand, then give it a try!!! Looking for more Tips and Tricks, like How to Clean In Between the Glass on Your Oven Door? Click HERE ! « How To Beat Dieting Boredom! Try a magic eraser. You can find them at most stores in the cleaning section. I use them for that exact same purpose! Good luck fellow KY lady! I have removed it from my countertop with Clorox. I purchase my magic eraser through Ebay and they are so much less expensive. Good 50pcs Multi-functional Magic Sponge Eraser Melamine Cleaner for Cleaning and the cost is about $7.00 Cdn. They work just the same as the ones we buy in the store here!! Try to get it warm by soaking in hot water, Remove from water, while still warm spray a little blue winded window cleaner to cover marker area , let sit for about 1 minute and wipe clean . Alcohol…just rub it on with a q-tip or cotton swab. I’ve done this many times. I go over the magic marker with a dry erase marker, then wipe off while still wet. Magic marker comes right off for me. Yes I’ve my daughter learned that at school. It definitely works on white boards. You might try hair spray (cheap one), I have had luck with that. 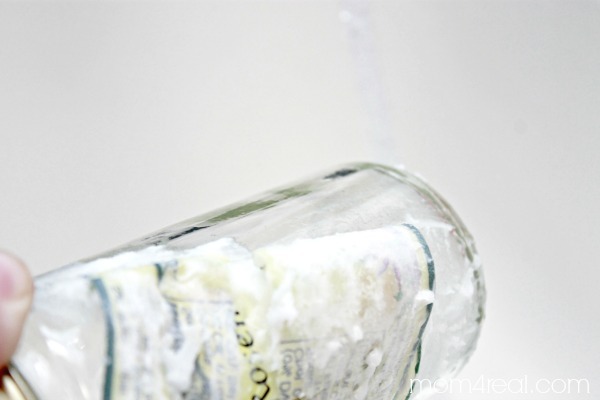 Goo gone makes a aerosal solvent called Graffiti Remover. Dissolves permanent ink, paint, stain, etc…used to use it to remove graffiti on private property. Try mentholated spirts, that usually works for me. I have had great luck with Lysol spray. Try using rubbing alcohol on a cotton swab. Ixxve removed permanent marker from Tupperware, barbie dolls and countless of other things. Best. Used to remove the accidental sharpie vs dry erase messages often???? If that doesn’t work, use a mr clean magic eraser. Try spiritz or nail polish remover. It works! Try Soft Scrub with bleach. Put a thick paste on the top of it, rub it for a few then and go off and leave it for awhile and let it do it’s thing. Another thing to try it Tilex Mold and Mildew Remover. Do the same accept saturate a piece of paper towel and leave over the stain. I have removed the “Impossible” with these two. Just remember to give the products time to work. Use a dry erase marker on top of it, then wipe it off. 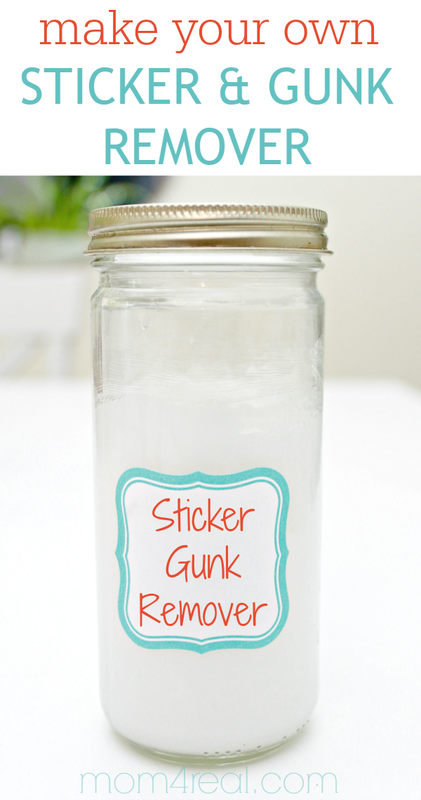 I just had to let you know that your sticker gunk remover really works! I had made stickers which I stuck onto decorative tin pails and used as centerpieces for a bridal shower. I was able to peel off the sticker but the stubborn glue remained. I tried a couple other methods to remove the glue that was left behind. When I saw your paste “recipe,” I gave it a try. I didn’t have any lemon oil, so I just used a few drops of blue Dawn dish washing liquid. I didn’t hold out much hope for success. But after rinsing off the paste and scrubbing it a bit with a Scrub Daddy, it came off completely. Thanks for sharing this tip! You saved my tin pails so I can use them for something else.